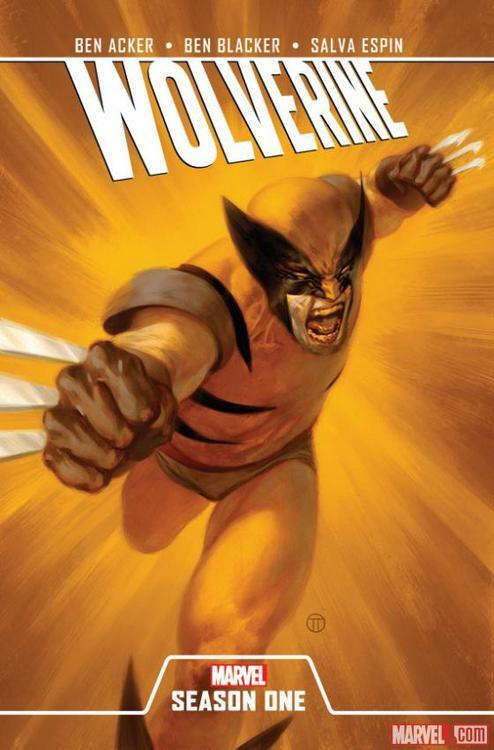 Check out the Official Marvel Tumblr exclusive preview art for the upcoming Wolverine: Season One graphic novel. Writers Ben Blacker and Ben Acker of Supernatural and The Thrilling Adventure Hour with artist will take Logan back to where it all began. More info here.